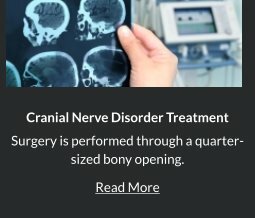 Robert Louis, MD, your Orange County Brain Surgeon, specializes in minimally invasive keyhole brain surgery for the removal of brain tumors, skull base tumors and pituitary adenomas through the nose and sinuses, eyebows and behind the ear. 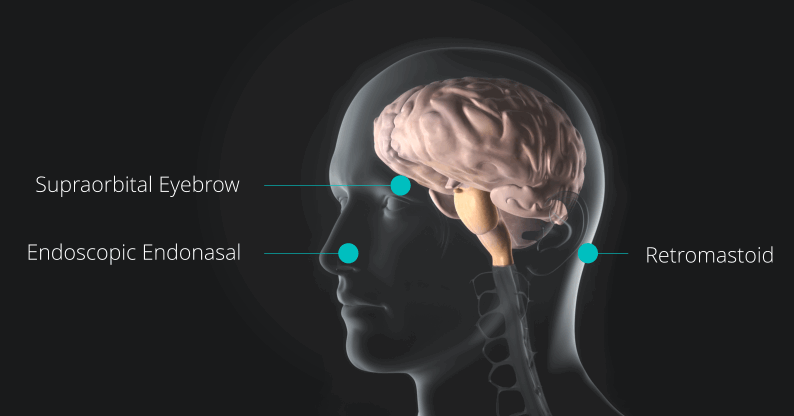 He incorporates his education, experience and training with cutting edge technology and instrumentation to deliver safer and more effective brain surgery. The ideal approach is determined by the location of specific tumor in each patient. 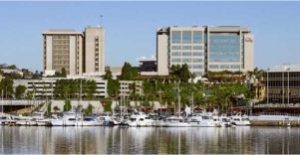 Hoag Memorial Hospital Presbyterian provides exceptional healthcare Southern California. 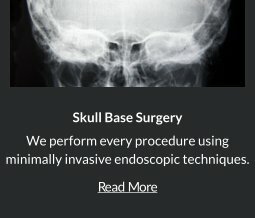 They have the brightest and expert physicians and healthcare staff. Hoag Hospital Newport Beach is an acute care, non-profit hospital located in Orange County in Newport Beach, CA. Hoag was recently named one of the best hospitals in Orange County by the Orange County Register Readers in the twenty-first annual Best of Orange County awards. This is the nineteenth time that Hoag has been named. To learn more about this award please read the full article here. 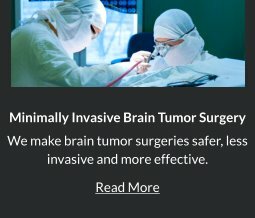 Robert Louis, MD, a fellowship-trained Orange County Brain Surgeon, is the Director of the Skull Base and Pituitary Tumor Program at Hoag Memorial Hospital in Orange County, California. 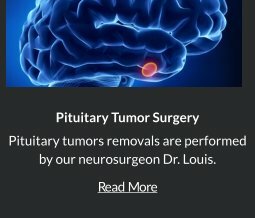 Dr. Louis has particular expertise in endoscopic and minimally invasive treatment of benign and malignant brain tumors, sellar and parasellar tumors and skull base tumors. 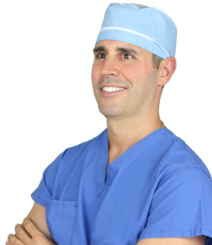 Dr. Robert Louis specializes in minimally invasive keyhole brain surgeries for treatment of brain, spinal cord and pituitary tumors. For appointments, please call (949) 383-4185 or Contact Us.